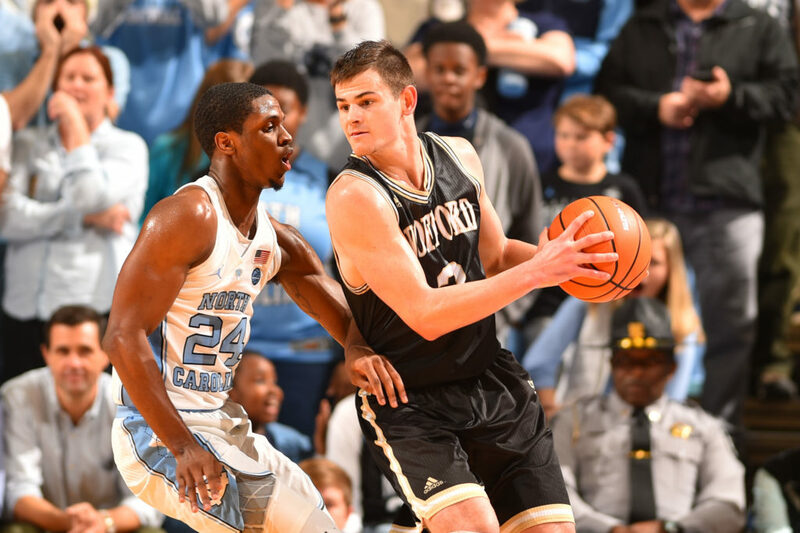 Every ‘Big Dance’ needs its Cinderella, and the shoe could fit just right for the Wofford Terriers in 2019. Wofford blitzed through the Southern conference, going undefeated (18-0) in conference play before dismantling the competition in the conference tournament. They enter the tourney sporting an imrpessive 29-4 record, and finished the season 12th in points per game (83.0) and second in three-point percentage (41.6%). The team’s best shooter, Fletcher Magee, is arguably the most dangerous marksman in the tournament. Magee attempts a whopping 10.7 threes per game, and converts at a 42.8 percent clip. He needs just three more makes to become the NCAA’s all-time leader in three-pointers — expect him to eclipse the mark in their first game against Seton Hall. 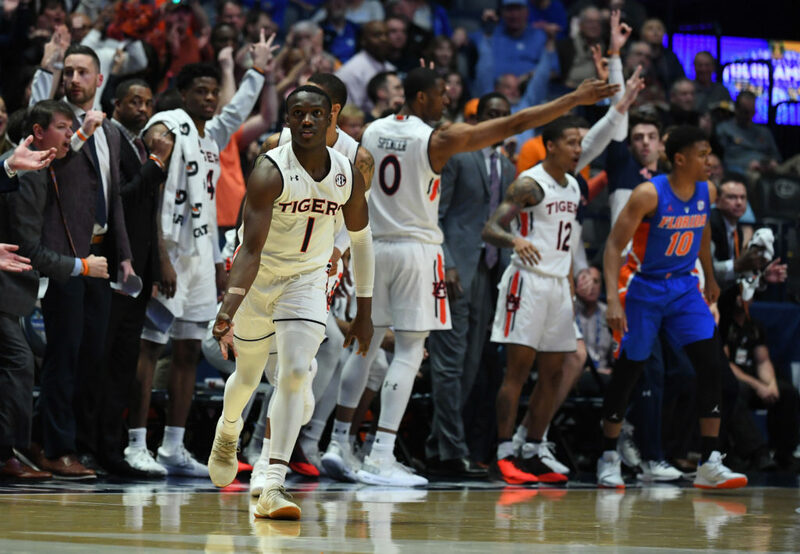 Auburn’s unlikely run through the SEC Tournament was powered by lights out three-point shooting and the excellent play from 5-foot-11 point guard Jared Harper. Although he was off his game in the championship round versus Tennessee (1-for-11), Harper was integral to Auburn’s four-day run through tournament play. He followed up a 27-point performance against South Carolina with a dazzling 20-point game against Florida in the semifinal. The diminuitive guard is unafraid of the big moment, and serves as the table-setter on a team that loves to get up-and-down the floor and launch outside shots. 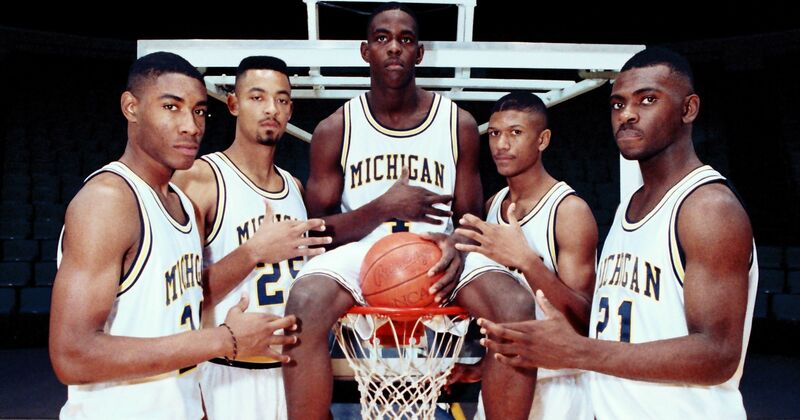 This year’s Michigan team doesn’t have quite the starpower of previous Beilein-led squads, but there’s a toughness and swagger about this 2-seed. Leading the way in the confidence department is Lithuanian-import “Iggy” Brazdeikis. The freshman has played his best games in the biggest games of the year. He has played the role of the ‘villain’ on the road, and hasn’t shied away from raucous opposing crowds. 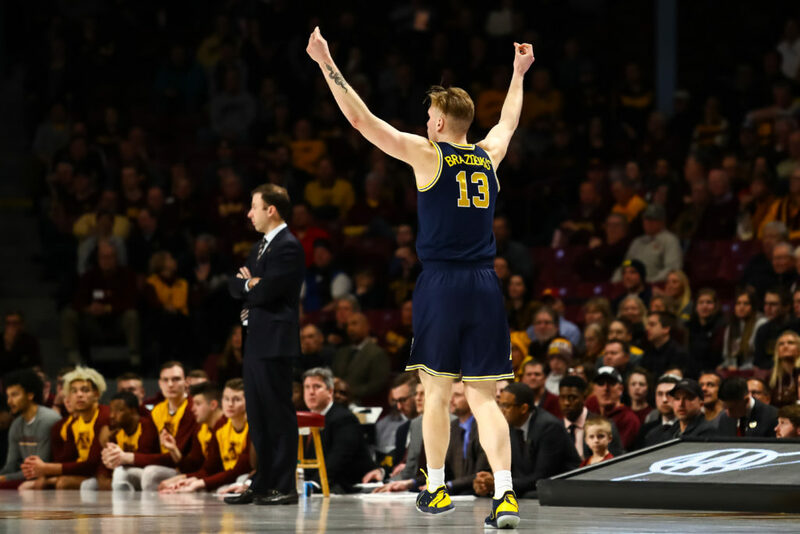 His three-point shooting (42.0 percent on the year) will be welcomed on a Michigan team which doesn’t possess a lot of scoring punch.